Trim and size synthetic grass with Stanley's Instant Change Knife. Comes with three FatMax blades. 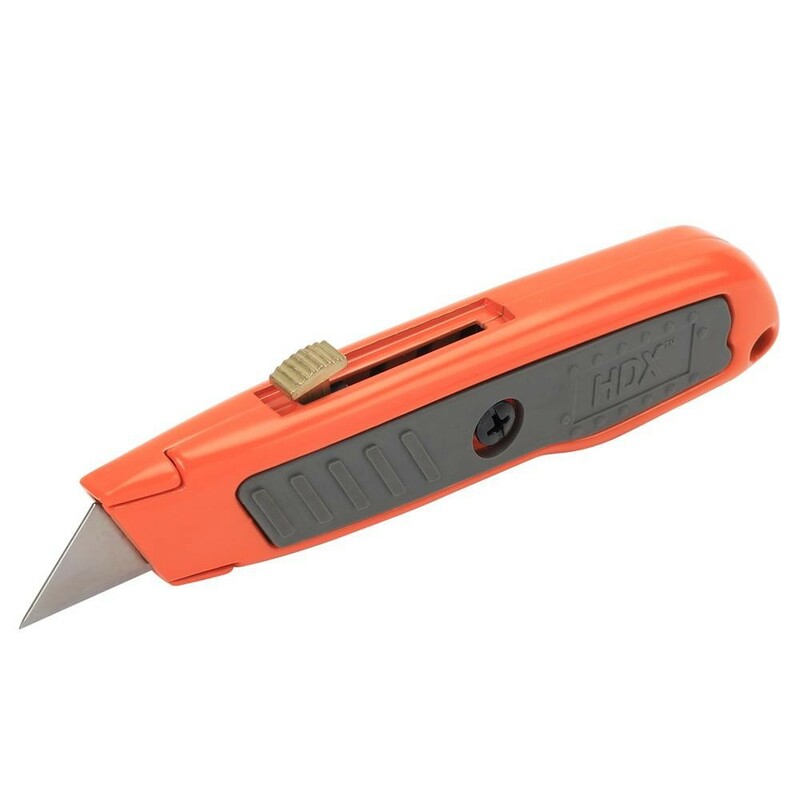 The push-button ergonomic design provides an easy way to change blades without tools. A rugged, cast metal body provides a sturdy grip and long tool life, holding up to 10 blades inside for convenient access.